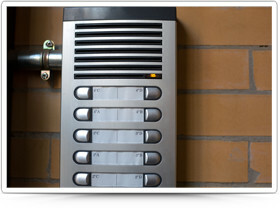 To provide peace of mind for you and your family you should turn to an established and trusted company to install the Intruder Alarm system for your home. 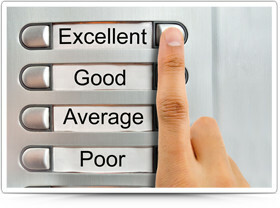 Welcome to Access Buzzers Ltd. We are a Kent-based security company, specialising in installation and maintenance of door entry systems, alarms and CCTV. We cover the whole of Kent and the London area, ensuring that home and business security is technologically up-to-date, completely safe and fully monitored. 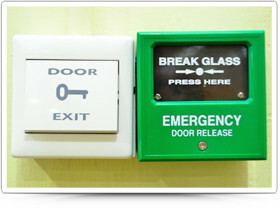 In addition to maintenance, we also carry out full repair services to door entry systems. We pride ourselves on staying ahead of the game, offering the very latest in alarm and security technology – high definition, smart phone controlled, video and audio entry systems and smart alarms are just some of the products that we offer for installation. 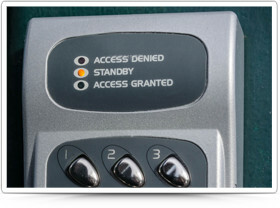 Looking for Reliable Security Solutions Domestic or Commercial?